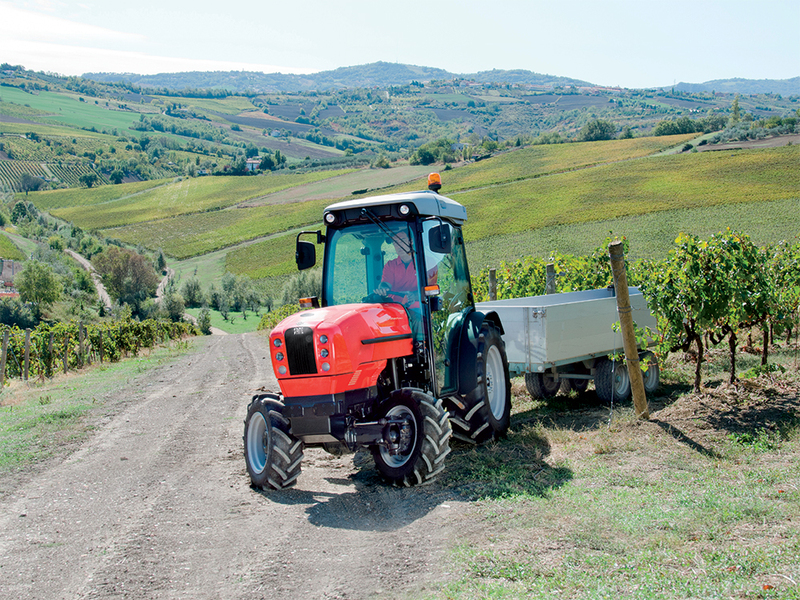 Available as cab or platform variants, with differently sized tyres, offering mechanical or hydraulic technology and boasting compact dimensions and impressive power: the Frutteto³ V and S know that specialised needs of the vineyard and fruit orchard demand unique characteristics. With its tight steering angle, impressive manoeuvrability and the compact design of both its structural elements and the technology used, the main purpose of the Frutteto³ V and S is to answer the needs of today's farmer. Efficiency, agility and comfort are the watchwords of the Frutteto³ V and S, the result of extensive experience in this field and of a philosophy of continuously improvement through significant technological innovation. With the high pressure fuel injection, electronic engine control and, of course, the power (82 or 106 HP) of its 3 and 4 cylinder 1000 cc SDF engines, the Frutteto³ V and S have all the attributes needed to cater for a wide variety of different needs. The versatile Frutteto³ V and S offer the choice of smaller size or more power to provide the ideal solution for the most specific application. The intercooler cools air compressed by the turbocharger, improving combustion for maximised power and reduced fuel consumption. In the specialist jobs typical of the fruit orchard and vineyard, tight spaces are where the capabilities of the tractor are truly put to the test. This is why the Frutteto³ V and S are designed with an impressive steering angle and a compact wheelbase, and to offer maximum grip and traction even in the most challenging terrain conditions. The transmission of the Frutteto³ V and S is offered in a variety of versions, with 30+15 or 45+45 speeds and with the Powershift system for rapid, seamless shifts without using the clutch. But that's not all: The Frutteto³ V and S also feature an Over Speed function for more effective usage on the road at up to 40 Km/h with the engine at economy speed. Specific applications call for the use of a wide variety of implements, and the Frutteto³ V and S are equipped with a hydraulic system that is up to the job, to ensure constant power and lift capacity in all situations. The key features of this system are: single or tandem pump with a delivery of 58 l/min and 4 or 6 hydraulic-mechanical or electrohydraulic distributors with flow regulator. The PTO is just as versatile: the 2 speed economic version delivers adequate power for using atomisers, and offers significant fuel savings when using side shoot removers and inter-row cultivators, while the synchronised PTO version is intended for use with driven axle trailers. 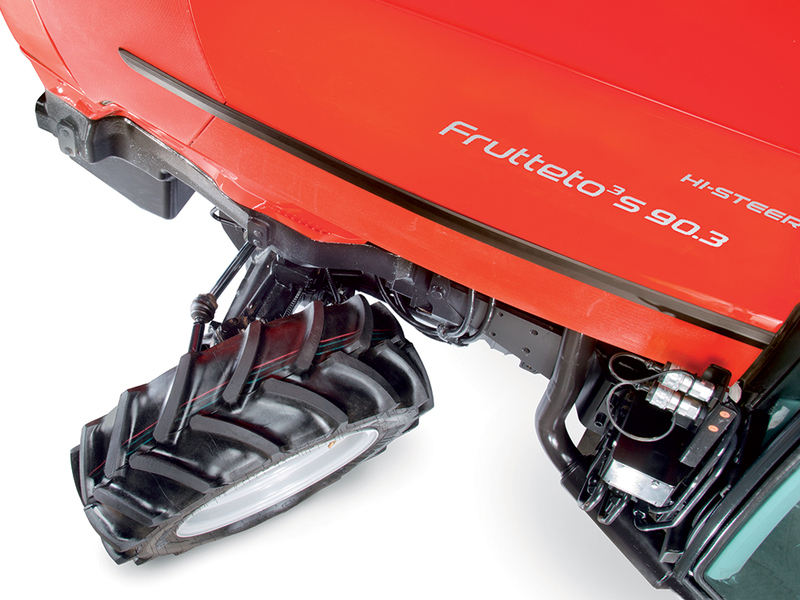 The Frutteto³ V is the most specialised tractor in the range. Its 20” cab or platform minimises height and width without sacrificing comfort, for extraordinary agility. The Frutteto³ S, on the other hand, has a platform mounted on silent-blocks, available in two different versions depending on the tyre size: a wider 28” variant and a narrower 20” variant which, however, still allows the use of tyres up to 24” in size. 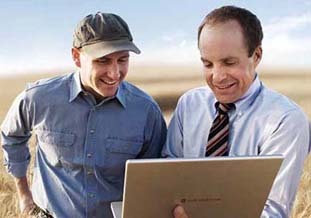 The result is a low tractor that still offers plenty of interior space, with compact dimensions for maximum crop protection. 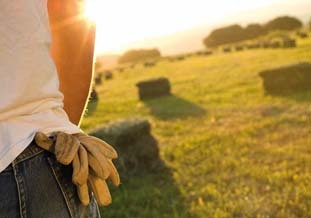 Both versions feature large windows for optimum visibility, while the tapered, round-cornered design means that the tractor can pass between rows without damaging any hanging branches.